To mathematicians the Greek letter π (Pi) is the symbol for the ratio of a circle’s circumference to its diameter. This number is so important that it has its own holiday day: Pi Day. Pi Day is March 14, since π starts with 3.14… and continues, irrationally, ever after. (But don’t despair: for your daily use you can get by with just the first six numbers: 3.14159). Not only mathematicians observe Pi Day, bakers honor it, too. After all, the Greek letter sounds in English like pastry and, with the help of a little “e”, it easily turns into pie. Though never a great ace in math, I’m all for celebrating such a meaningful holiday. 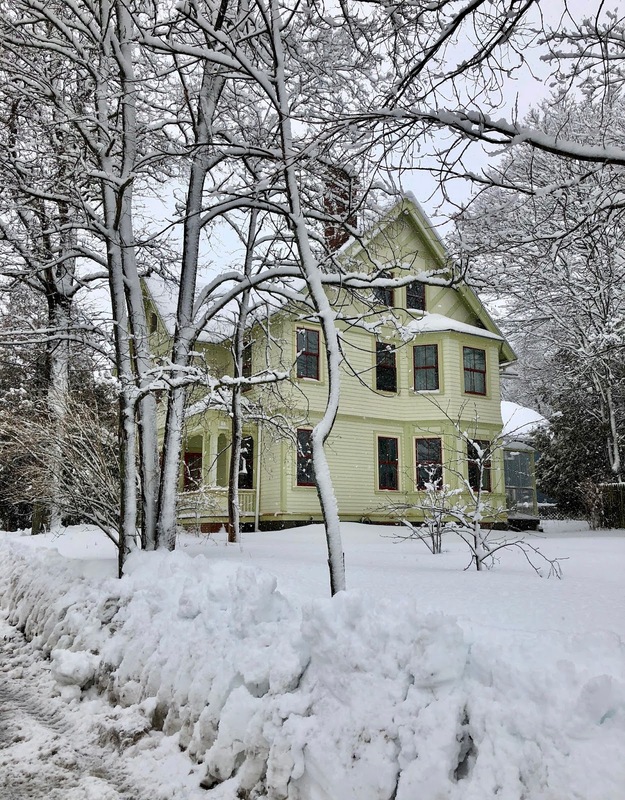 Here in Maine we still have one snowstorm (“Nor’easter”) chasing the other. Therefore, only a cozy comfort-food-pie would do. (My husband’s provocative suggestion, Cherry Pie, faced an instant rebuttal). 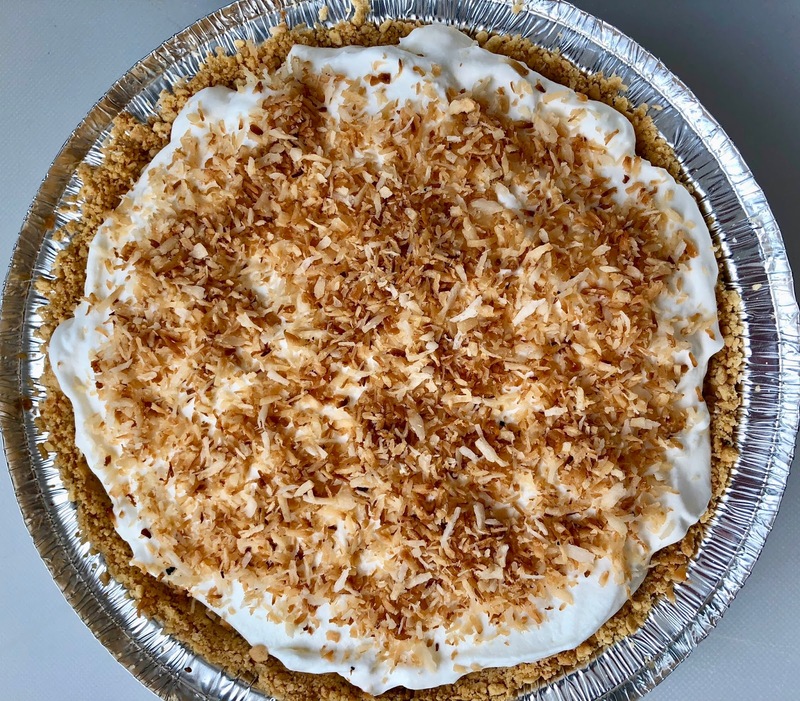 But Coconut Cream Pie met with wholehearted enthusiasm from all sides. The custard filling takes a little effort, but it is soooo worth it! 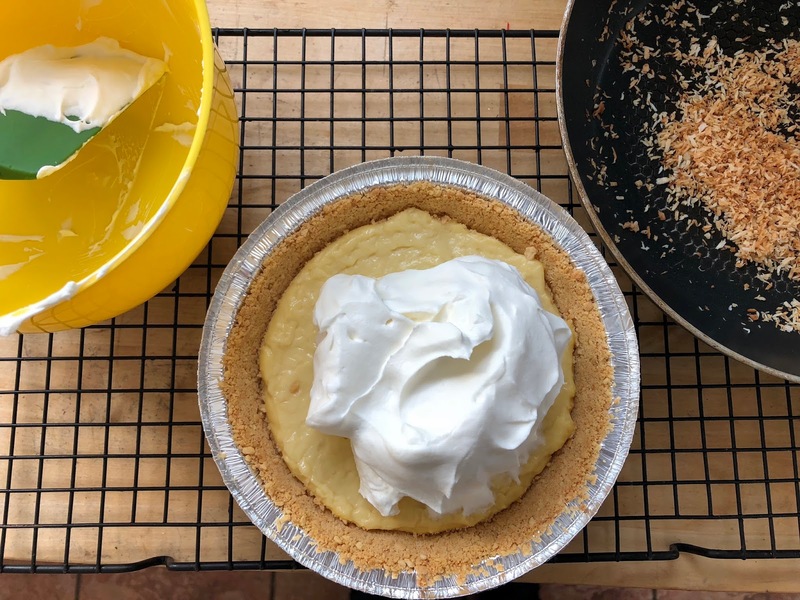 Cook’s Illustrated‘s classic is by far the best Coconut Cream Pie we ever had. Highly satisfying, but not so rich that you feel stuffed for the whole day. In fact, we had to pull ourselves together not to devour the whole thing! The animal crackers in the crust don’t contain a lot of fat or sugar. 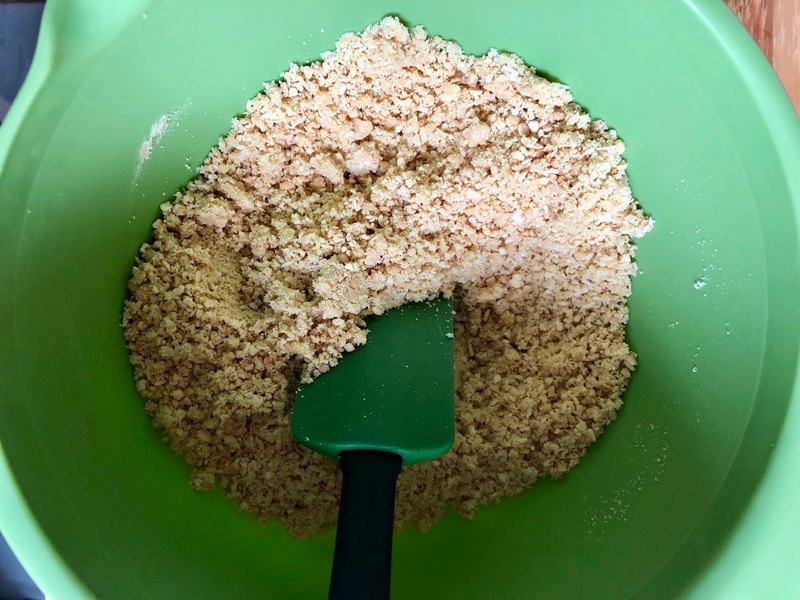 Graham crackers are a possible substitute, but don’t use richer cookies. 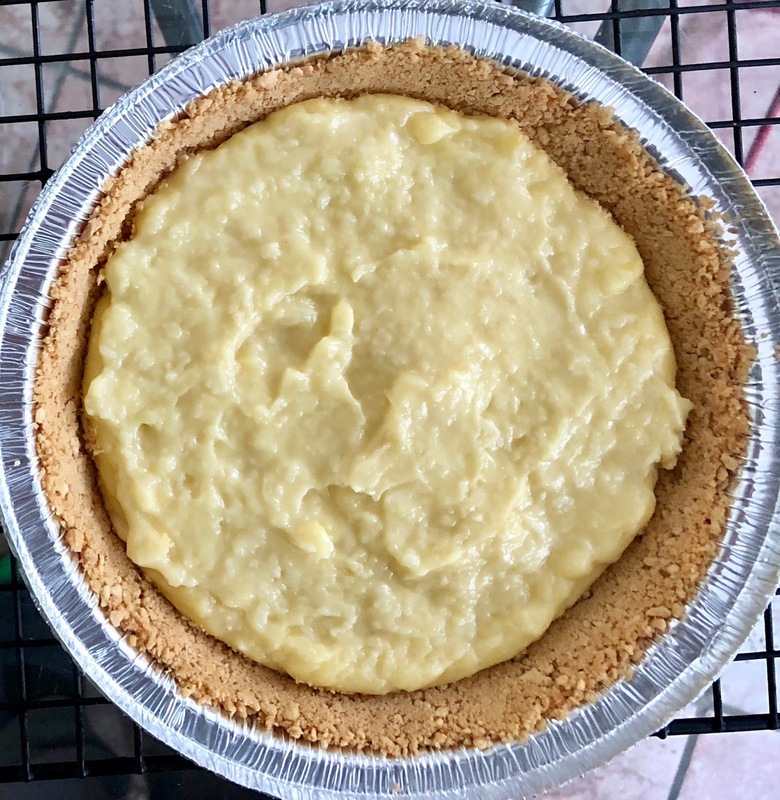 I reduced the amount of sugar in the filling by 25% – the pie is sweet enough. Since we are empty-nesters, I made two small pies (with 2/3 of the recipe amount) in 6-inch/15-cm ø aluminum foil pans. If you take those thin-walled pans, you have to place them on a baking sheet to avoid over-browning. 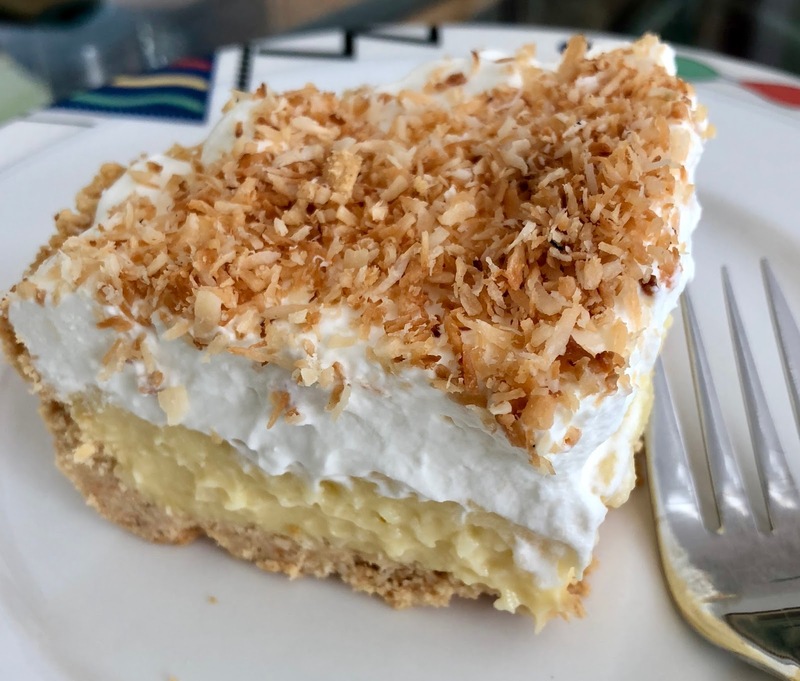 The best Coconut Cream Pie we ever had! Preheat oven to 325ºF/160ºC, adjusting rack to lower middle position. 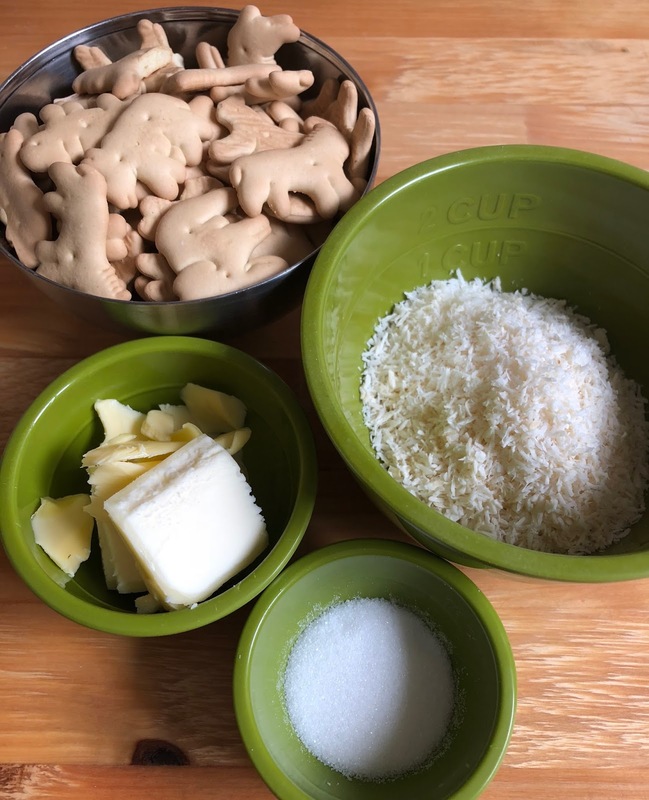 In food processor, pulse animal crackers, coconut and sugar until finely ground. Transfer to medium bowl, add melted butter and stir well, until all crumbs are evenly moistened. 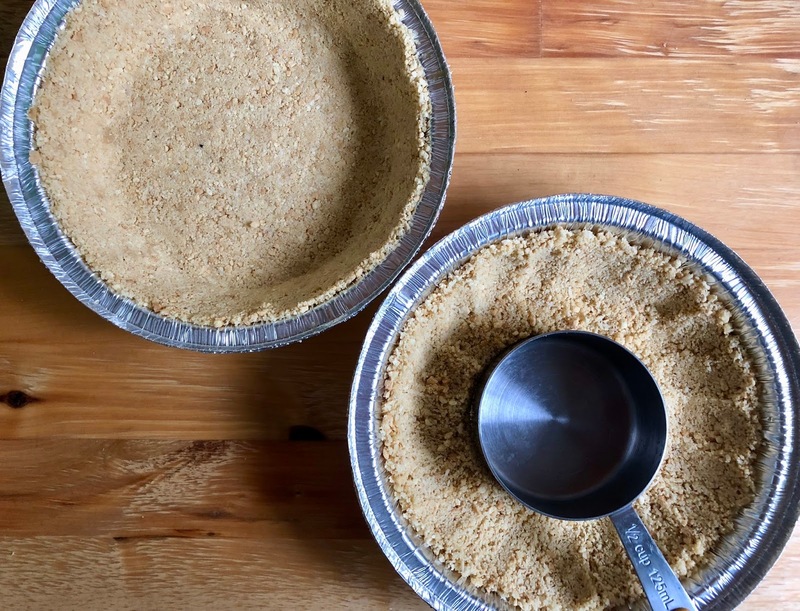 Transfer crumbs to a 9-inch/23-cm ø Pyrex pie pan (or 3 small 6-inch/15-cm aluminum pans). Using a measuring cup or small ramekin, press crumbs evenly into bottom and up sides. Place pie pan(s) in the oven (put aluminum pans on a baking sheet!) and bake for about 15 minutes, rotating pie(s) halfway through, until crust is fragrant and medium brown. Let crust(s) cool on a wire rack (about 30 minutes). 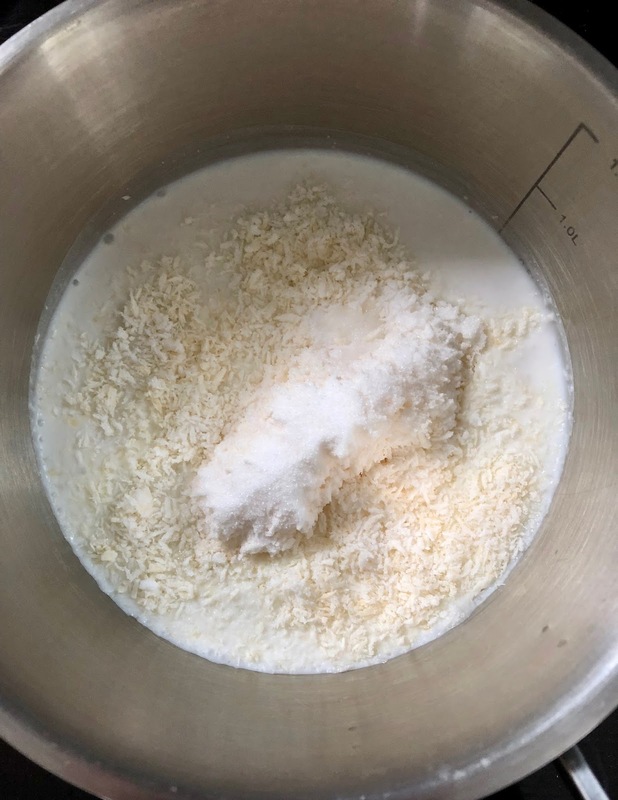 For the filling, bring coconut milk, whole milk, coconut, 75 g sugar, and salt to a simmer over medium-high heat, stirring now and then. 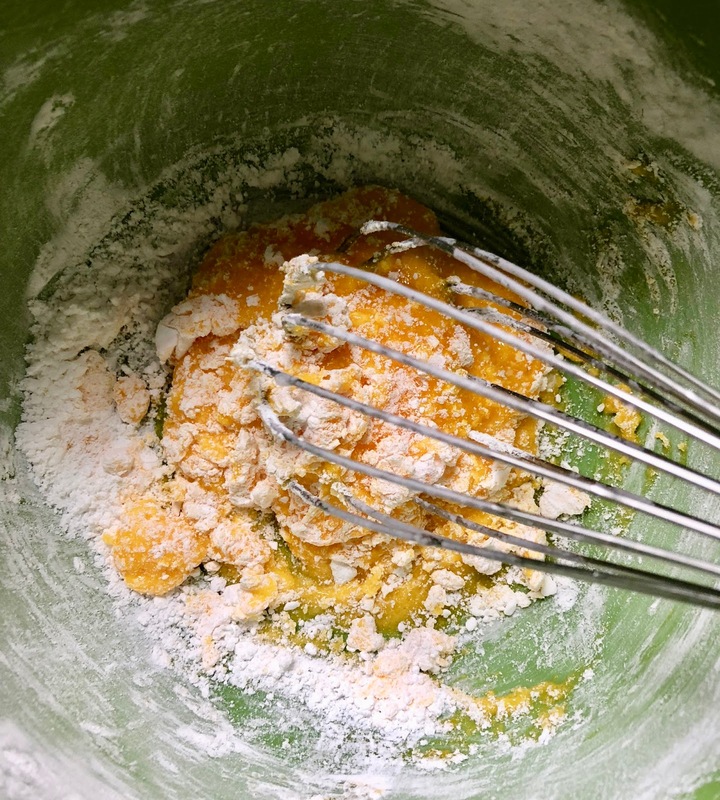 In a medium bowl, whisk egg yolks with cornstarch and remaining 1 tbsp sugar until well combined. Whisking constantly, gradually pour 1 cup hot milk mixture over yolk mixture until blended. 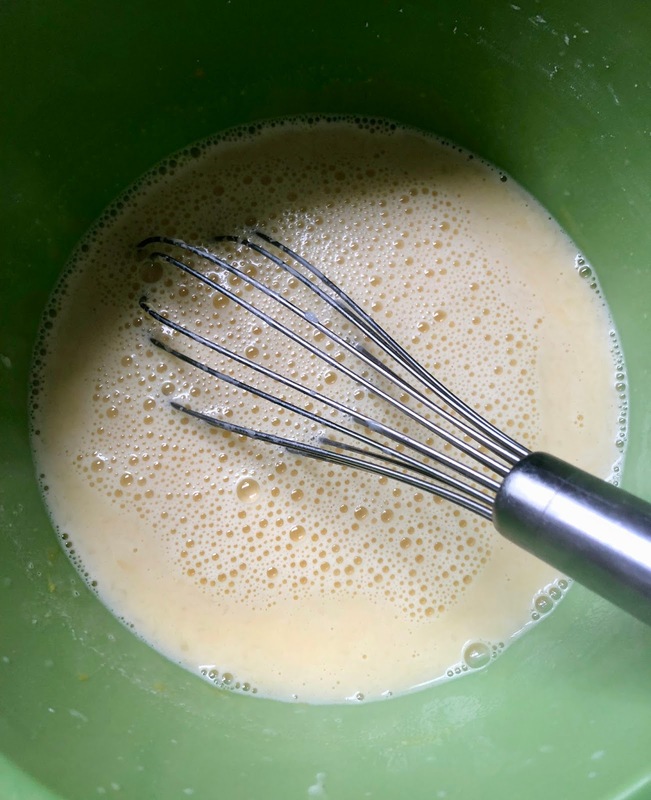 Gradually whisk in remaining milk mixture in 3-4 additions until well combined. 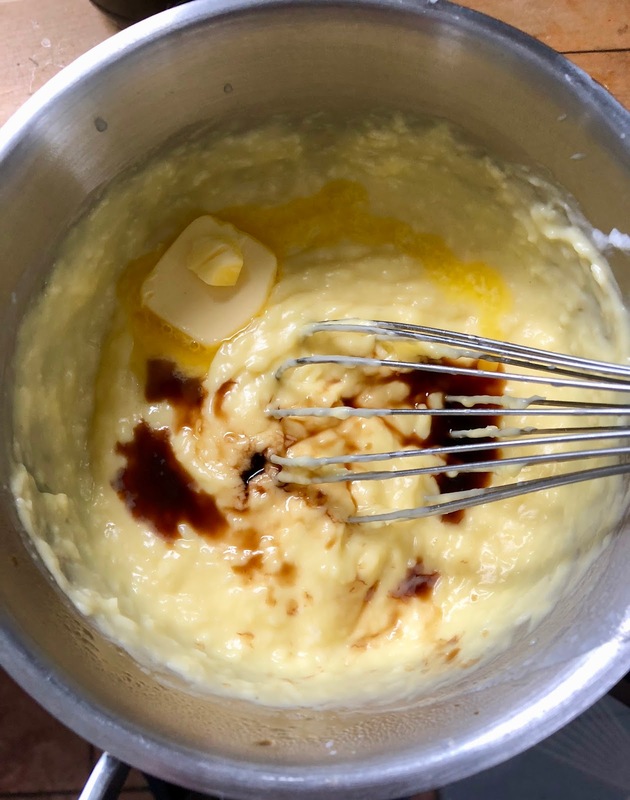 Remove pot from heat, and whisk in butter pieces and vanilla until butter is melted and fully incorporated. Pour hot filling into cooled pie crust(s), smoothing surface with rubber spatula. Press a pieces of plastic wrap directly against surface (to prevent a skin from forming). 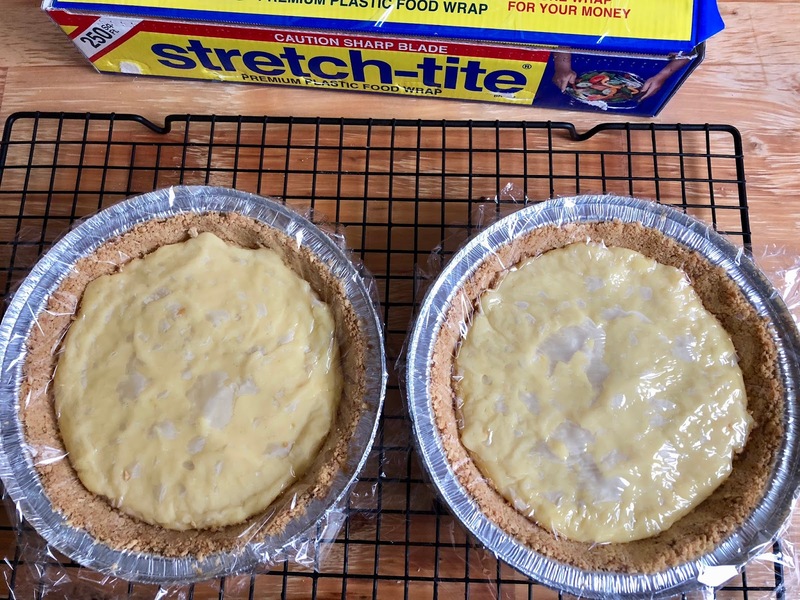 Refrigerate pie(s) until firm, at least 3 hours or overnight. Just before serving, whip heavy cream with sugar and vanilla, using handheld mixer, until soft peaks form, 1 1/2 bis 2 minutes. Spread topping over pie filling. Sprinkle with toasted coconut. TIP: Pie leftovers keeps, covered, for 2-3 days in the fridge. If you bake several small pies, like I did, add topping to each pie just before serving. Previous Post GREY GARDENS COCKTAIL – SERVED BY "VAL"
This looks delicious and it reminds me of the graham wafer/cream pies that my mother used to make. Thanks for sharing your recipe; can't wait to try this.